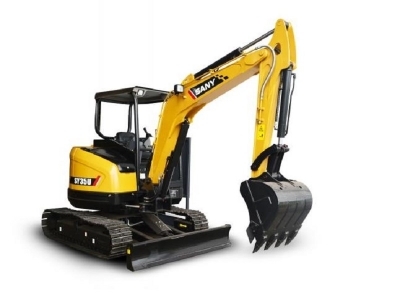 The new compact excavators (also known as mini excavators) combine proven quality with new standards for performance and production. Known as the M-Series, the new compact excavators are reengineered to deliver greater strength in a lighter machine. Throughout each model, you’ll find enhancements that save precious time, save labor, make you more comfortable, and provide peace of mind.